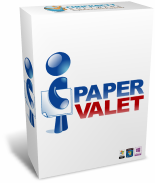 Award winning easy to use document management software. 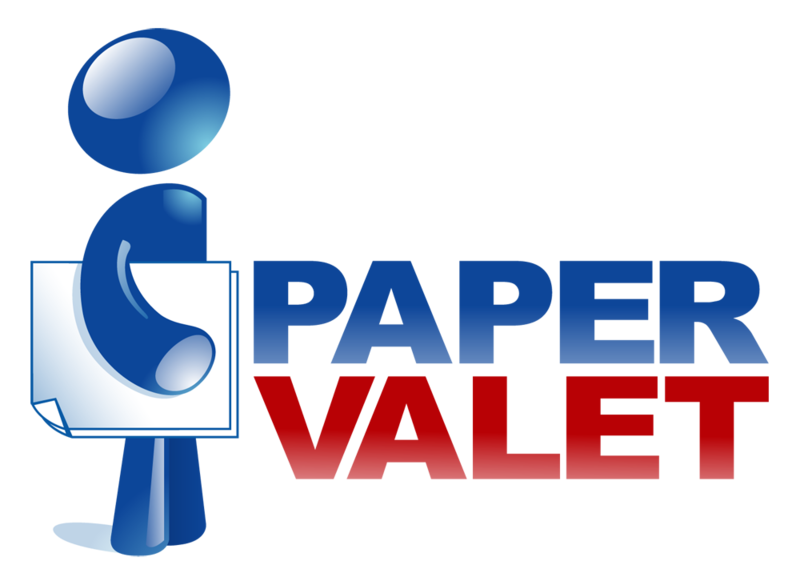 Easily scan, categorize, store, and retrieve your documents digitally. For Windows 98, NT, 2000, ME, XP, 2003, or Vista. If you have bills, YOU NEED THIS! !